Events at a new level. 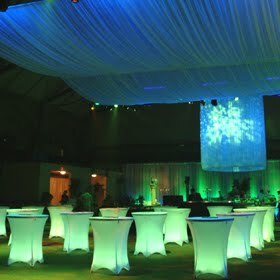 The impact is immediate and lasting when an event is designed, produced and managed by Echelon Events, Inc.
We are making a difference in the event industry as we fuse Event Design, Management and Entertainment, producing unparalleled results. We'll tell you more about how we take events to new heights, just contact Gregory at gregory@echelonevents.com or call at (617) 350-8974.